Description: This one day event is open to anyone interested in or currently engaged in teaching with small boats. Throughout the day we will have several presentations from different boat building, boating and experiential education organizations. The focus of presentations will be on collaboration. Collaboration is a critical skill for small organizations looking to have a large impact on a limited budget. We are interested to learn how different organizations deliver programming while working closely within communities, with other nonprofits and with school systems. Join us for an inspiring day of collaboration from organizations throughout New England! 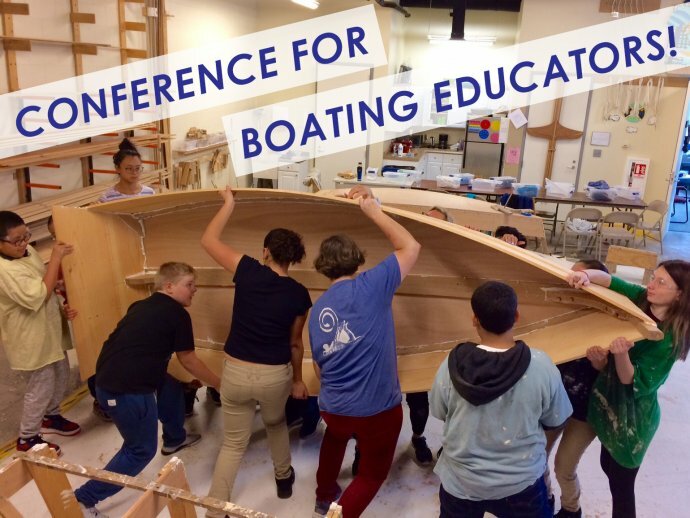 Presenters: Presenters will include - Community Boat Building, Station Maine, Maine Maritime Museum, Bristol Boat Company and Mystic Seaport!